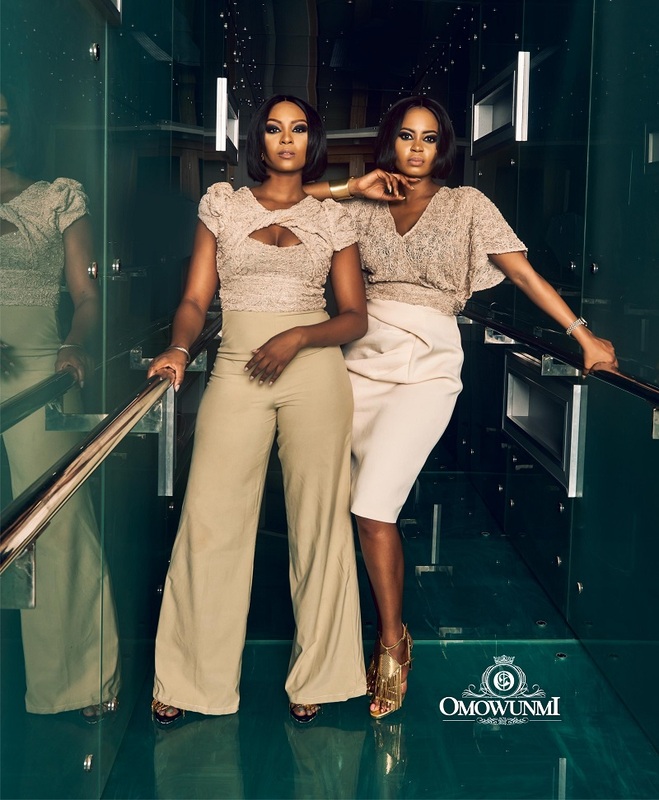 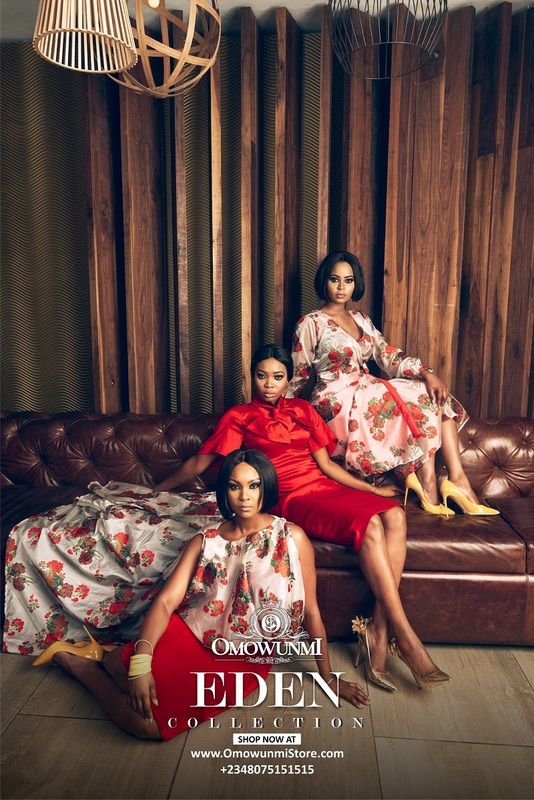 Eponymous fashion brand Omowunmi is known for girly pieces. 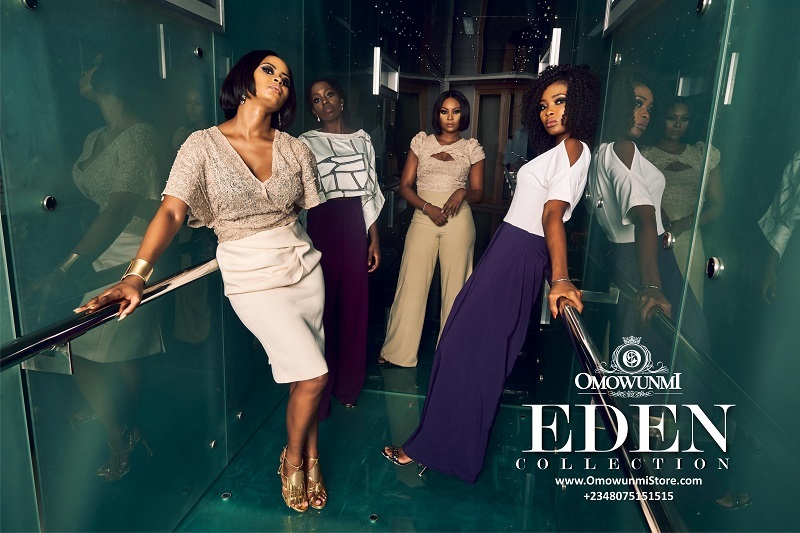 In 2016, when Omowunmi Akinnifesi launched the brand she said she aimed to design pieces that are rich, effortlessly chic and elegant – her latest collection presents nothing short of that. 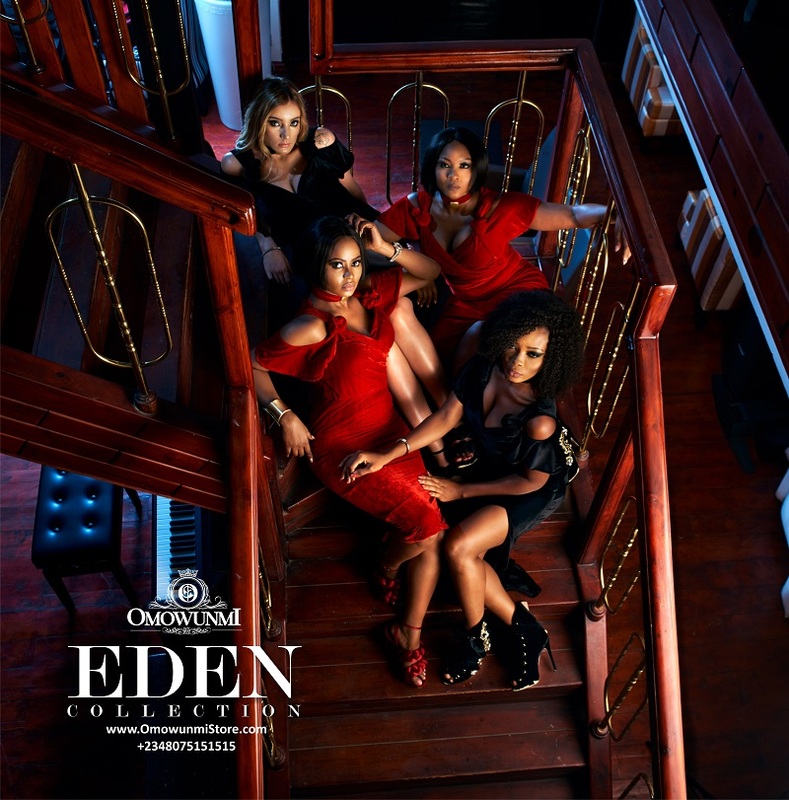 The former beauty queen gives us a reason to long for a wardrobe refresh with this new Eden collection. 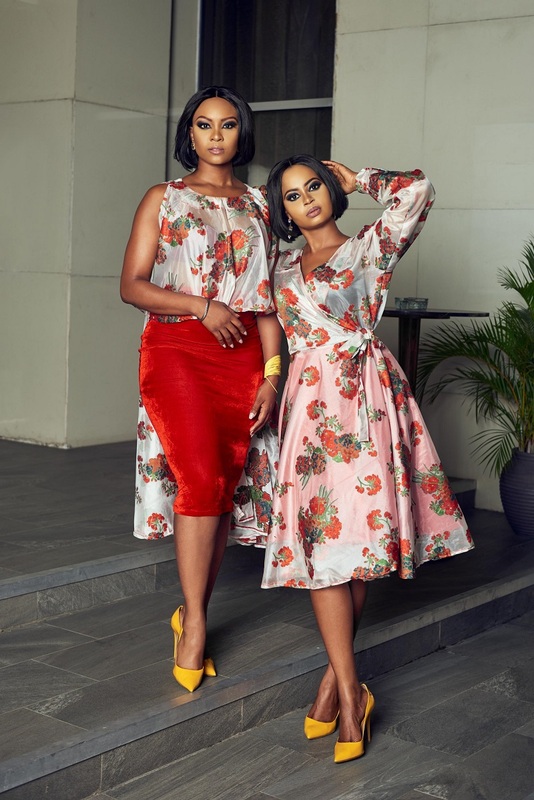 It features trans-seasonal dresses, matching sets and jumpsuits in bold colours, floral and geometric prints. 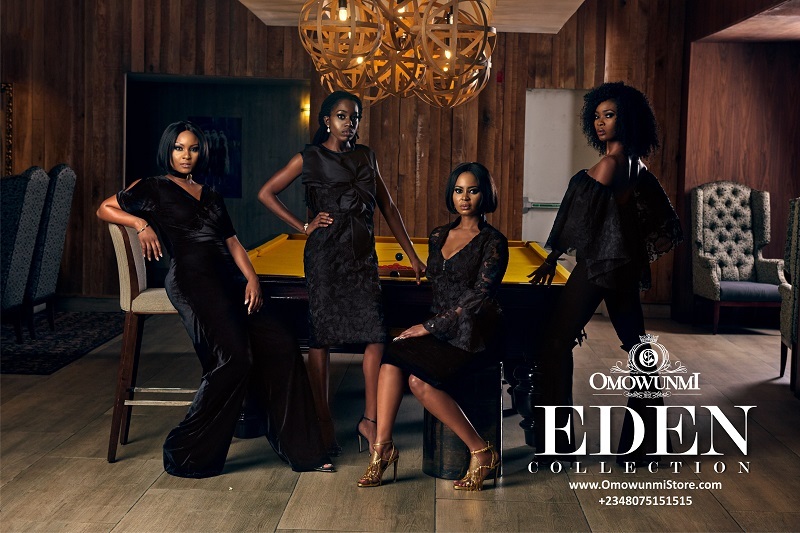 This seductive collection for the summer is made from velvets, lace and organza fabrics infused with hand stitched embroidery detail. 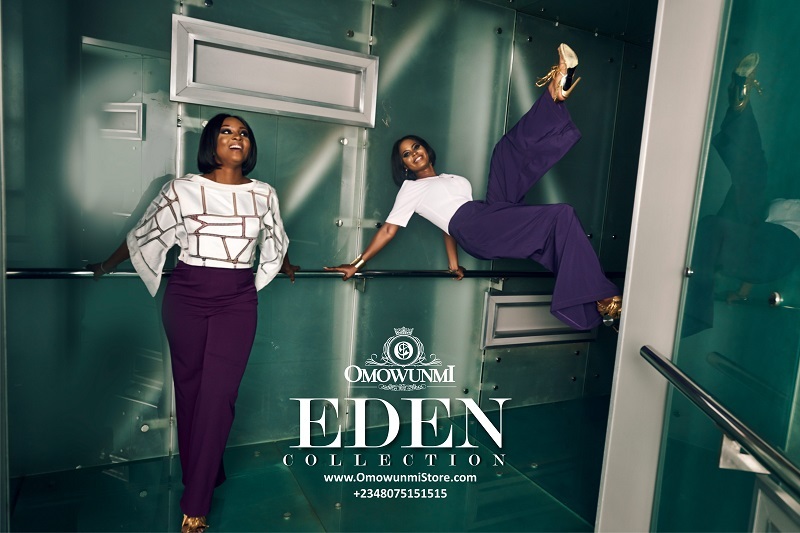 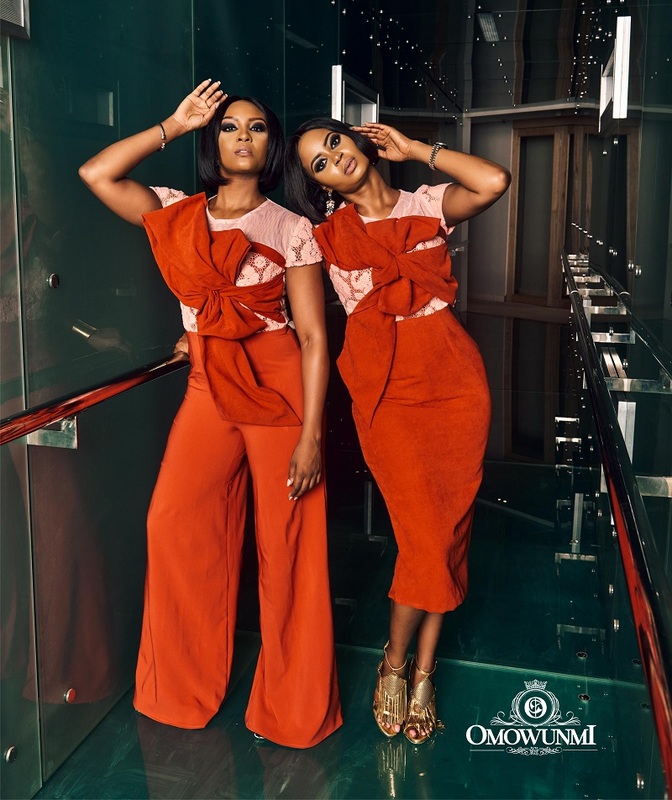 Omowunmi’s Eden collection has the perfect outfits to enjoy your upcoming summer events. 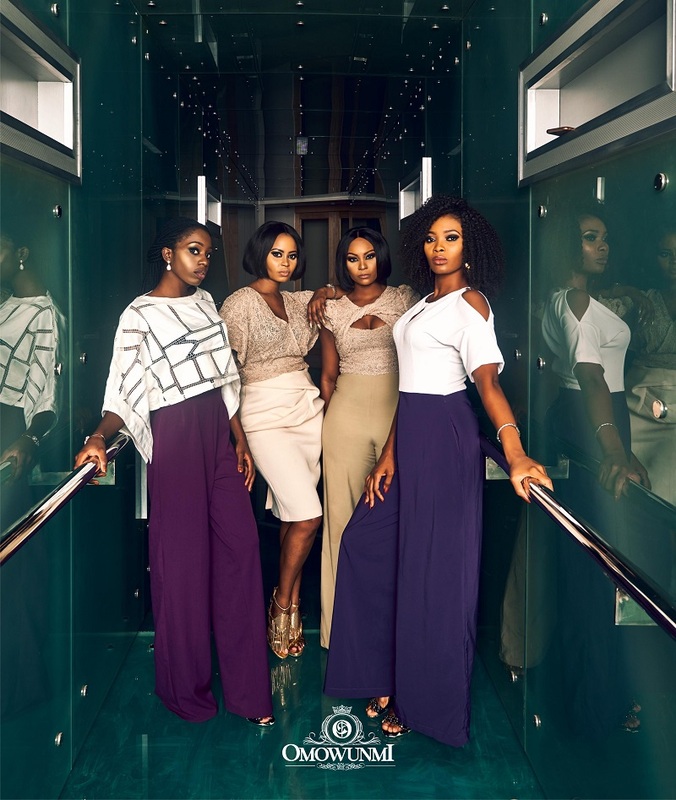 FIA Factory Just Released the Chicest Collection for Spring/Summer 2019!